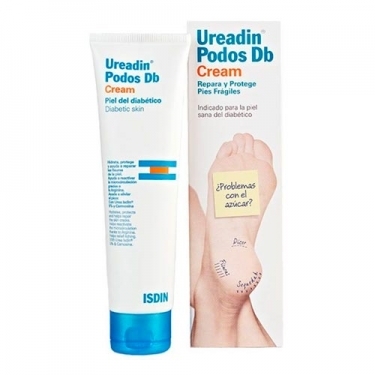 DESCRIPTION: Ureadin Podos Db Cream For Diabetic Skin from Isdin is a cream that controls dryness of the feet, reducing fissures and stinging sensation, keeping the feet hydrated diabetic. Protects the skin from skin fragility, helping to strengthen its natural mechanisms thanks to arginine and carnosine. 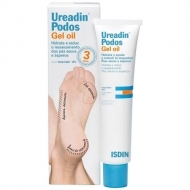 Helps to repair foot fissures and prevent future complications thanks to rosehip and bioecol. It reduces the sensation of pruritus and discomfort in the foot produced by dryness thanks to polidocanol. It hydrates intensely and restores the skin barrier thanks to Ureia ISDIN. Apply morning and evening, applying a light foot massage.